Are you still using Word or Excel to create your quotes? 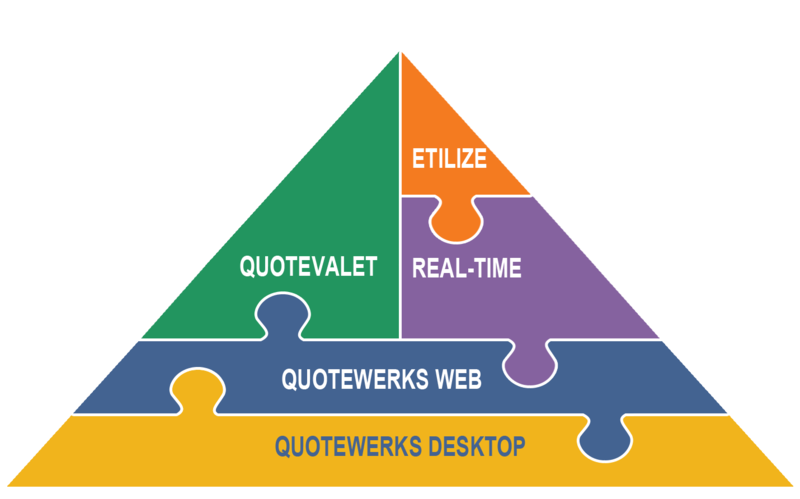 How much time are you wasting formatting your quotes? Attach your diagrams. Typically you are creating these with CAD programs or even Visio.